West Bromwich's struggling indoor market could be redeveloped under plans to bring 'long-term sustainability' to the site. The number of traders has dwindled in recent years and council bosses are now considering a programme of investment to save the flagging market. Concerns over the future of the market have been growing amid claims from traders it will struggle to survive without support from the council, which agreed a 25 per cent rent cut last year. A report has now revealed council bosses are drawing plans for the redevelopment of the market. It is likely chiefs will want to be confident changes could help the market flourish before agreeing to invest money into it. The 25 per cent rate discount is set to be extended until September while plans for the future of the market are discussed. 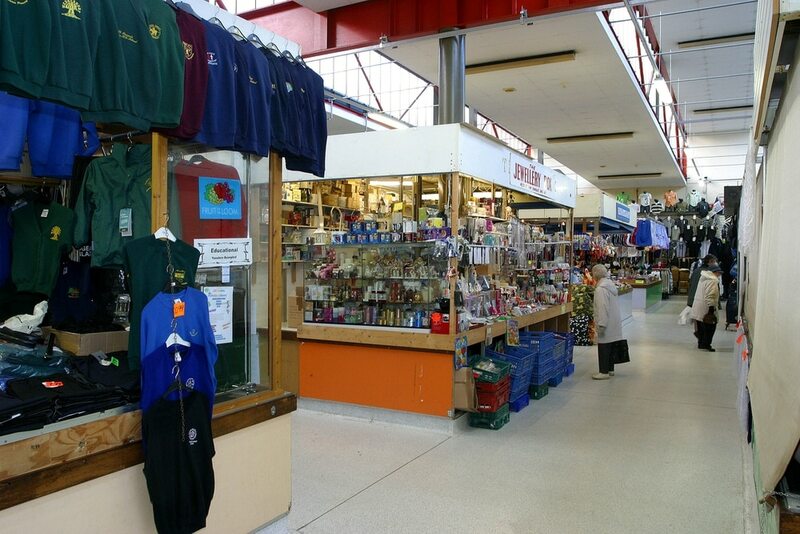 Councillor David Hosell, cabinet member for highways and environment, said: “The council is reviewing options of how to improve the indoor market in Kings Square, West Bromwich. following concerns raised by traders that footfall has declined over the last year and that some traders have left the market. “As cabinet member with responsibility for council markets I have had meetings with market traders on several occasions over the last year to discuss their concerns. “As a result we have responded with a short term reduction in stall fess, to help offset the decline in traders’ income caused by reduced sales, while the council investigates a more sustainable and long-term solution. West Bromwich Councillor Laura Rollins said she would welcome investment in the market. She said: "West Bromwich Indoor Market faces the same challenges as markets up and down the country, and indeed many independent high street shops, as people’s shopping habits change and increasingly move to online shopping and large discount retailers. "The Indoor Market holds a place in the history and the hearts of people from West Bromwich and given the current challenges markets are facing, a long-term sustainable plan would be very much welcomed."